Are Super Bowl ads worth the investment? Do advertisers receive measurable returns and can a Super Bowl slot improve audience engagement and revenue? In 2017, Super Bowl LI pulled in over 111 Million viewers in North America. As far as single event broadcasting goes, this is the most watched event in the world. With viewership figures like this, it’s no surprise that the Super Bowl has become a behemoth of an advertising platform. Brands that want to drive engagement and raise awareness and hype have consistently seen the sporting event as a valuable investment. However, the savviest marketing professionals will know that exposure alone is not enough to drive engagement. With the multi-million-dollar price tags associated with Super Bowl advertising slots, it’s important to ask the question: is it worth it? The obvious factor to consider even before looking at anything else, is the cost of running Super Bowl ads. A 30 second timeslot during the event could cost an advertiser up to $5 Million. For many mid-sized companies, this could look like a year’s worth of advertising expenditure. For larger companies, it’s still a significant figure to comprehend. Despite the price tag and the initial shock of the figure, Super Bowl ads are actually surprisingly good value. For 30 seconds of advertising, yes, it sounds expensive, however, for 30 seconds of advertising to an audience of over 100 million, it’s put into the perspective of being similar in value to purchasing a primetime spot on a major network during a typical weekday. The staggering number of viewers is what helps to justify the cost, at least for the companies that do engage in this type of advertising. An advertising slot at sporting’s biggest event is expensive, but provides excellent value when considering the raw exposure. So, what about actual audience engagement and the results that come from it? It is widely known throughout the advertising community that Super Bowl ads don’t always have a meaningful impact on sales performance. Even when the advertising is effective, the raw gains are usually offset by the costs of advertising. It must be considered that the advertising fee only makes up a portion of the total cost. Production of the content itself can be expensive, especially considering that a significant percentage of Super Bowl ads feature celebrity presenters or endorsements. Many of the companies that do advertise are outsourcing the production work to large marketing partners, which further inflates the cost. With that considered, it’s interesting to see what researchers have to say about actual results. 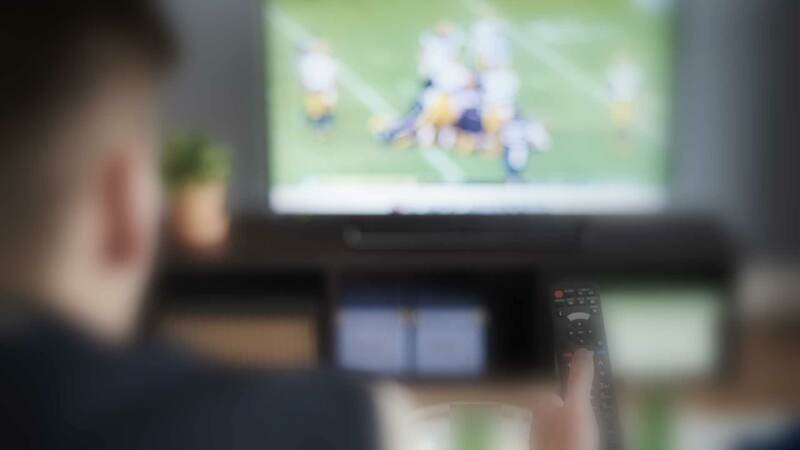 A 2015 report by Wesley Hartmann (Stanford University) and Daniel Klapper (Humboldt University Berlin) explored the effects of television advertising during the NFL Super Bowl. 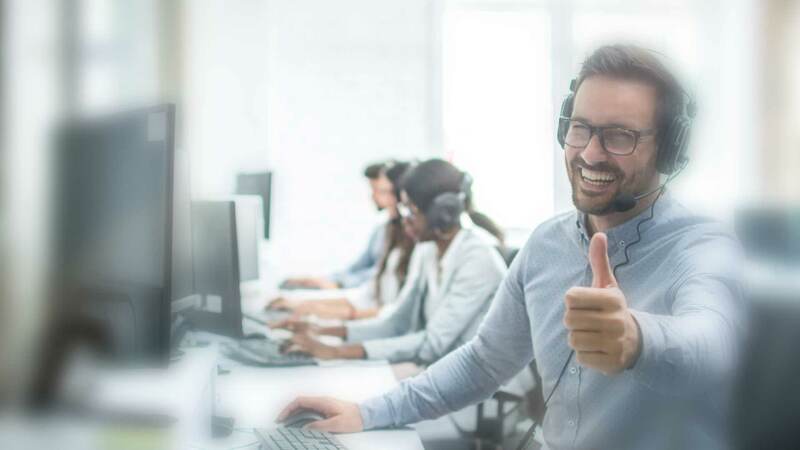 The researchers found that using the event as an advertising platform can increase revenue for businesses, however, the gain can be lost depending on specific circumstances. When two competing brands advertise during the show (Coca Cola & Pepsi Co.) the gains are offset. Using companies like Coca Cola, Pepsi, and other usual advertisers like Budweiser may be an unfair way to analyze the relevance of Super Bowl ads. There is other research to suggest that shorter segments can be highly effective for new brands, and for movie advertisements. A study by Google that looked at search data found significant increases in search behavior after an unknown brand was featured in a Super Bowl advertising slot. Companies like GoDaddy.com, Groupon,com, and E-Trade Financial have all advertised during past Super Bowls, and search spikes for these brands rose significantly right after their commercials were aired. Unreleased movies advertised during the Super Bowl also saw significant search spikes directly after their commercials aired. Anybody can anecdotally say that engagement with Super Bowl ads is high. The advertising is part of the spectacle, and audiences are usually closely fixated on the ads, particularly around the half time show. Audiences discuss the ads after the show, particularly when highly creative advertising is used. Engagement is also high when celebrities feature in advertisements. Even when modern advertisers need to compete with Social Media and other distractions during football ad breaks, the engagement is still typically higher than other traditional primetime ad slots. Even when companies don’t see direct increased revenue, there is little doubt that a Super Bowl slot will improve brand awareness or at least increase audience engagement with a brand for the duration of the sports broadcast. It could even be argued that shorter slots would make more sense from a brand awareness perspective, especially in the case of lesser-known brands that want to use the Super Bowl to quickly increase exposure. When looking at the information that is available, there’s a lot of contradiction and special conditions to be found. Ads increase brand awareness and drive engagement / but this can be offset when similar advertisers compete during the same show. Search traffic can increase for brands / but the biggest benefit is to lesser-known brands or new releases like movies or vehicles. Super Bowl advertising is expensive / but it’s also good value. Running an ad is worth it / but may be more valuable if smaller brands can gain access to shorter and more affordable slots. These contradictions and conditions are true not just for Super Bowl ads, but for all forms of advertising. There’s no single format that is guaranteed to work for every company, and while a Super Bowl slot could drive audience engagement for one company, it may do very little for another, other than temporarily increase brand relevance and consumer mindshare. Super Bowl advertising is costly but it can still provide value, and the entire spectacle is an important case study for any marketer that wants to view the relationship between a large broadcast event and how it can impact sales or brand growth.